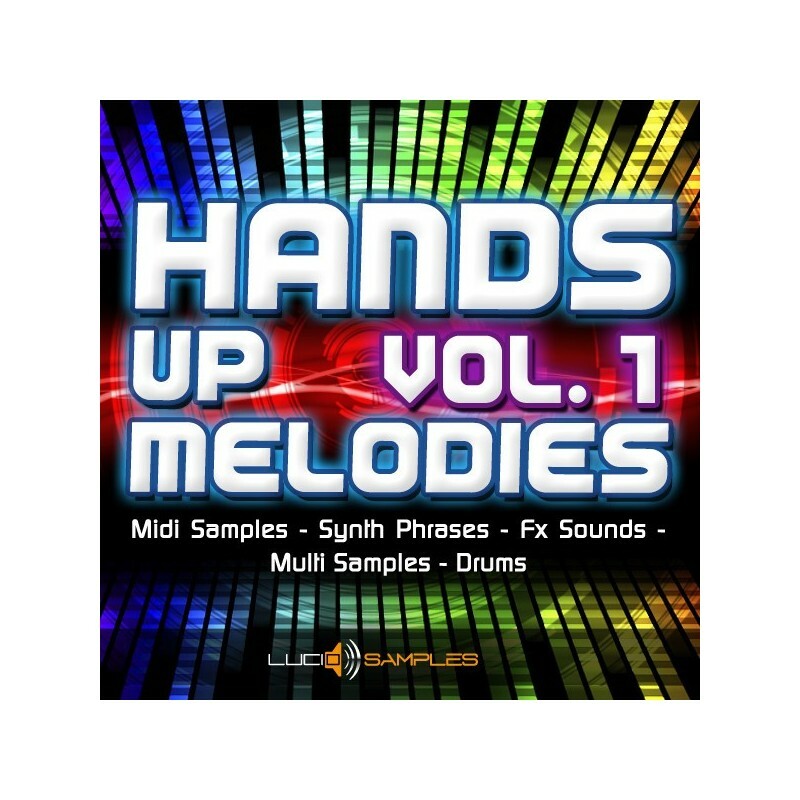 We are glad to present to you an exciting, full of energy and dancing tones new production – Hands Up Melodies Vol. 1. This sample pack is mainly dedicated to all commercial, dance music producers, especially in Hands Up climate. 30 leading melodic themes + their variations are the main part of this collection. 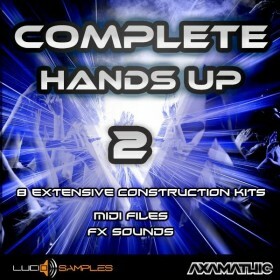 In the result we offer 106 hands up midi melodies and 230 ready to use audio phrases. Moreover every midi file has 3 tracks: bass, lead and pad. 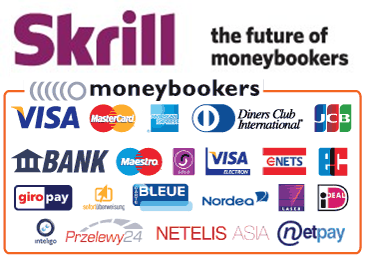 That is a great support and facilitation when working on every new production. Melodic themes are very catchy and carry a lot of dancing vibes. 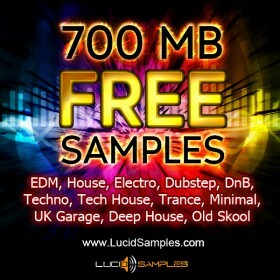 Additionaly this pack contains high quality drum samples (kicks, claps, hihats, snares, crashes), sound effects and 10 multi samples bass/ synth/lead. To sum up, Hands Up Melodies Vol. 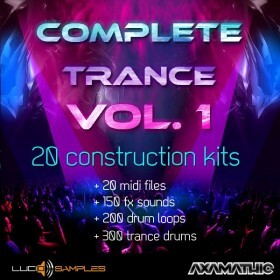 1 contains loads of exciting and ready to use midi melodies and audio samples. 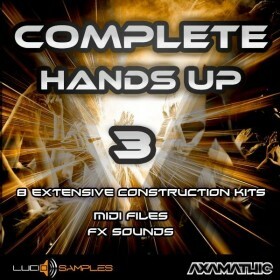 We recommend this collection especially because it will help many people in producing new and fresh Hands Up tracks, which may become hits on electronic dance music scene.